ia | Sophisticated Diva ~ A.K.A. Along came Polly! 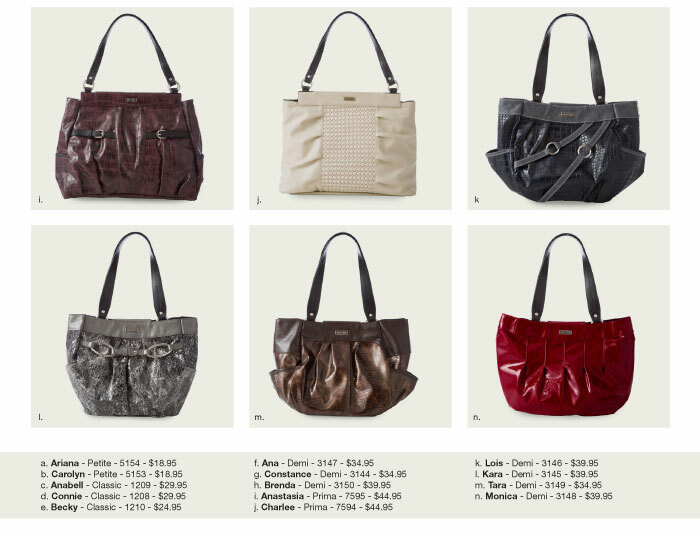 Miche SPRING SALE!!! Select NEW RELEASES at 15% off!! Looking forward to Spring?? I am too! After a long winter of bundling up and layering, it’s time to shop for spring fashion! Now is the time when you’ll find all the “must have” coordinates for your wardrobe, don’t forget to update your handbag too! 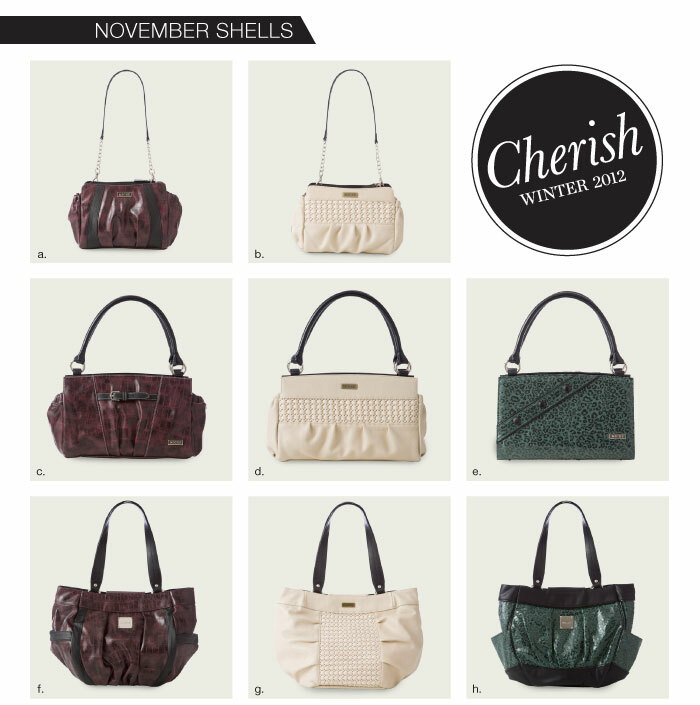 With Miche, you’ll have the convenience of changing the look of your handbag within seconds, to match your mood, outfit, or style!! Sale ends Feb 28th.